Looking for a truly original way to say whats on your mind or in your heart. 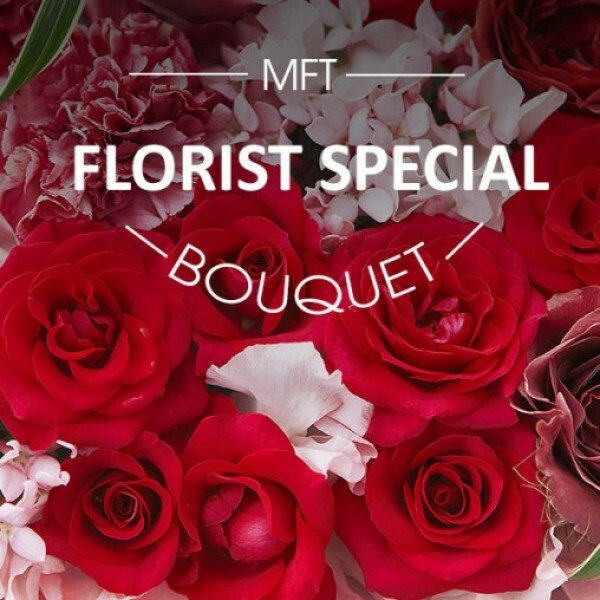 Each Florist Special Bouquet is beautifully hand-arranged by one of our expert florists so that its completely unique, and a great value at the cost. Our florists put their passion and creativity into your gift, using only the freshest flowers available. Let us craft a special arrangement for you today! Assorted Flower Arrangement made from seasonal flowers, handpicked by our trained Artisans.